Belabas, W., Eshuis J., and P. Scholten. Re-imagining the City: Branding Migration-Related Diversity. 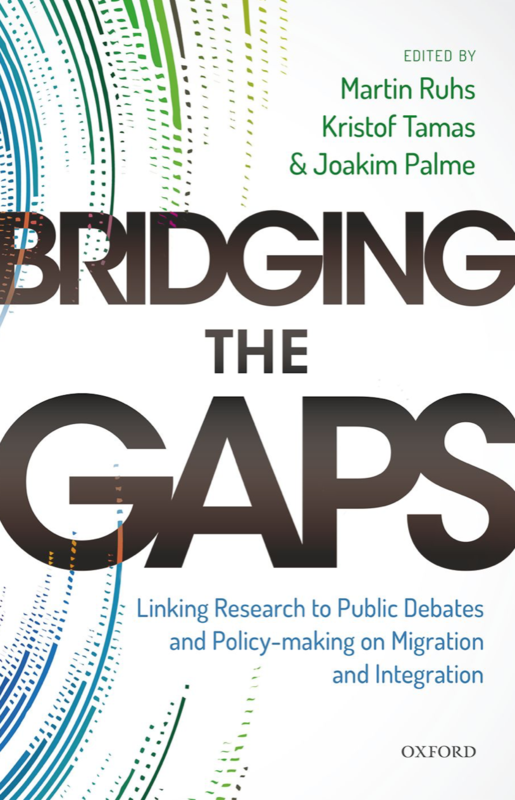 Excellent book (edited by Martin Ruhs, Kristof Tamas and Joakim Palme) that has just come out; 'Briding the Gaps; Linking research to public debates and policymaking on migration and integration' (OUP). 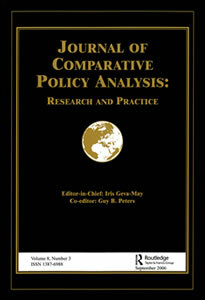 Including our chapter on Research-Policy Dialogues in Europe, based largely on our research in the DIAMINT project. Book is available in OA here. Interested in pursuing a PhD position in our project Cities of Migration? 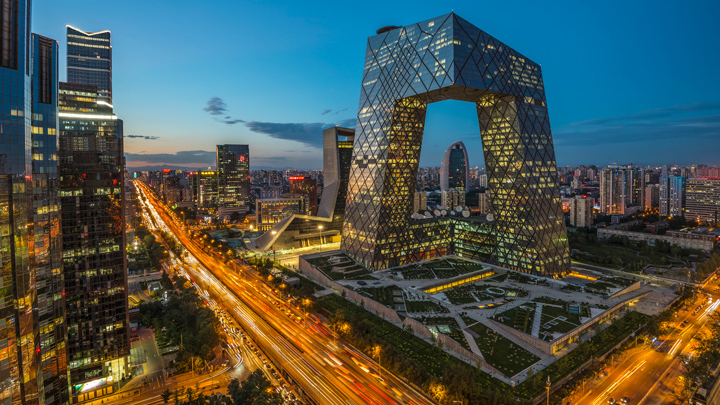 Chinese students that wish to go abroad can now apply for a position with a scholarship from the China Scholarship Council (CSC) for a PhD position at Erasmus University Rotterdam. Application deadline: March 1st 2019. 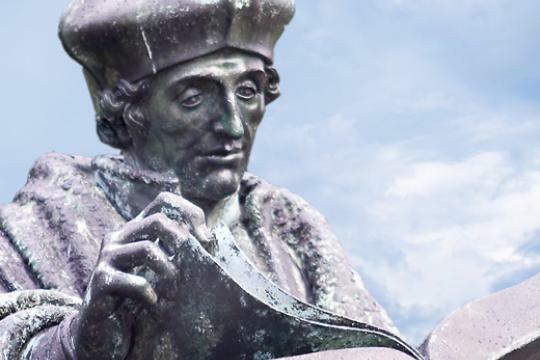 For more information on the CSC Scholarship Scheme for Erasmus University, click here. For more information on the project Cities of Migration and in particular the requirements for this PhD position, click here. 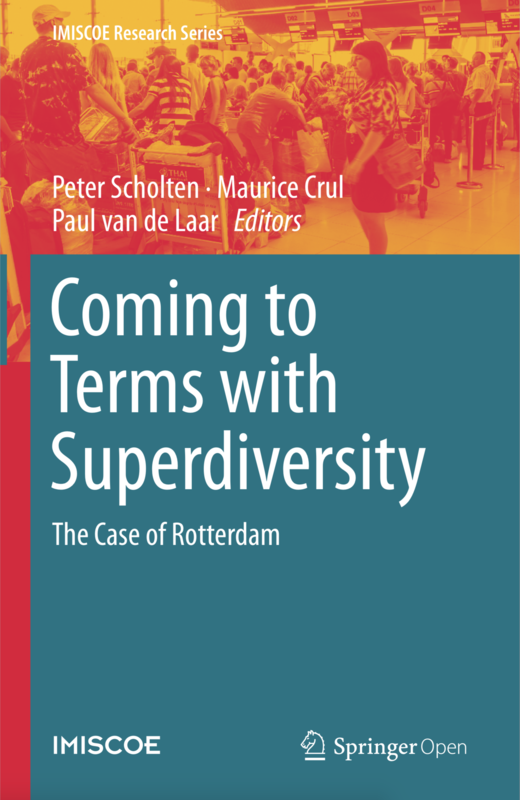 This book, edited together with Maurice Crul and Paul van de Laar, discusses Rotterdam as clear example of a superdiverse city that is only reluctantly coming to terms with this new reality. Rotterdam, as is true for many post-industrial cities, has seen a considerable backlash against migration and diversity. At the same time Rotterdam has become a majority minority city where the people of Dutch descent have become a numerical minority themselves. The book explores how Rotterdam is coming to terms with superdiversity, by an analysis of its migration history of the city, the composition of the migrant population and the Dutch working class population, local politics and by a comparison with Amsterdam and other cities. As such it contributes to a better understanding not just of how and why super-diverse cities emerge but also how and why the reaction to a super-diverse reality can be so different. The book is available for OA download here: link. 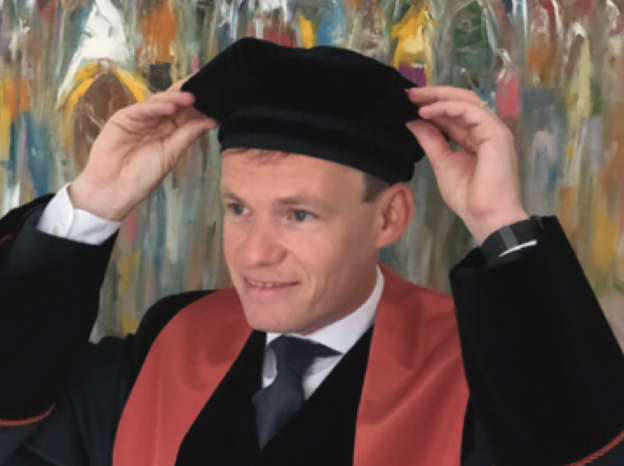 Thanks to all who shared this great day with me; my inaugural address at Erasmus University Rotterdam, on 30 November. I hope to continue working in the coming years on the key concepts raised in the inaugural; mainstreaming versus alienation in the dynamics of migration and diversity policymaking. Hopefully the book manuscript on which the inaugural was based, will appear somewhere in 2019. A Dutch version of the inaugural is available for download here. • Divided cities and border cities. The new book, edited together with Mark van Ostaijen, on the governance of intra-EU movement is now published! 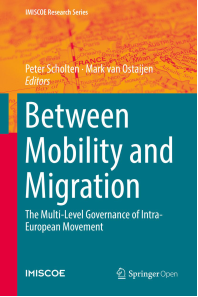 'Between mobility and migration' discusses the complexities of conceptualizing intra-EU movement and the consequences for the governance in multi-level settings. The book reveals that the conceptualization of intra-EU movement is complicated not only by political and policy-related factors, but also by the intrinsic diversity of intra-EU movement. Furthermore it shows the consequences of this complexification for governance, revealing amongst others the growing 'disjoint' or 'decoupling' between governance approaches adopted at different levels and in different settings. 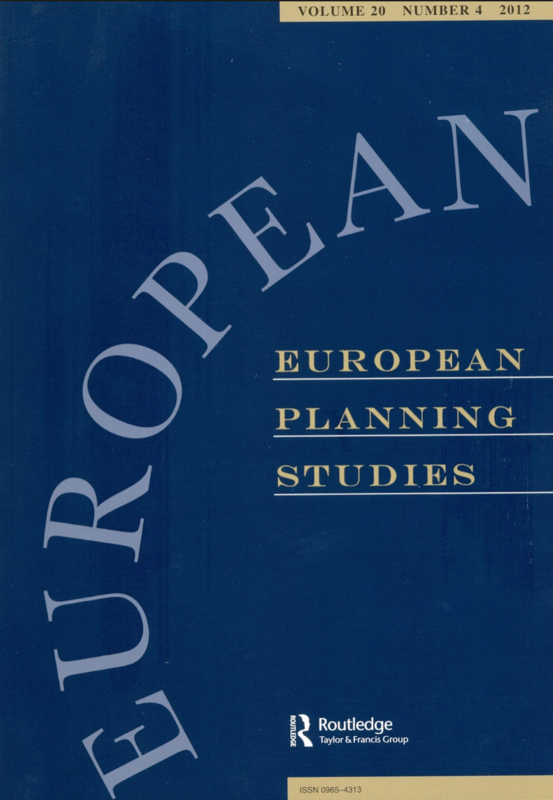 The book is the outcome of a large European research project, IMAGINATION, covering a variety of European countries. The book is available in Open Access, via this link. On May 31- June 1, the Opening Conference of the H2020 project CrossMigration took place at EUI in Florence. After the start of the project in March this year, this project is a first reach out event to the broader academic community in migration studies. The project sets out to promote systematic knowledge accumulation in migration studies. A key output of the conference will be a first taxonomy of migration studies, which is to provide a methodology for systematic knowledge accumulation in the coming years. So expect more news from this project soon!! For the full conference program, click here. 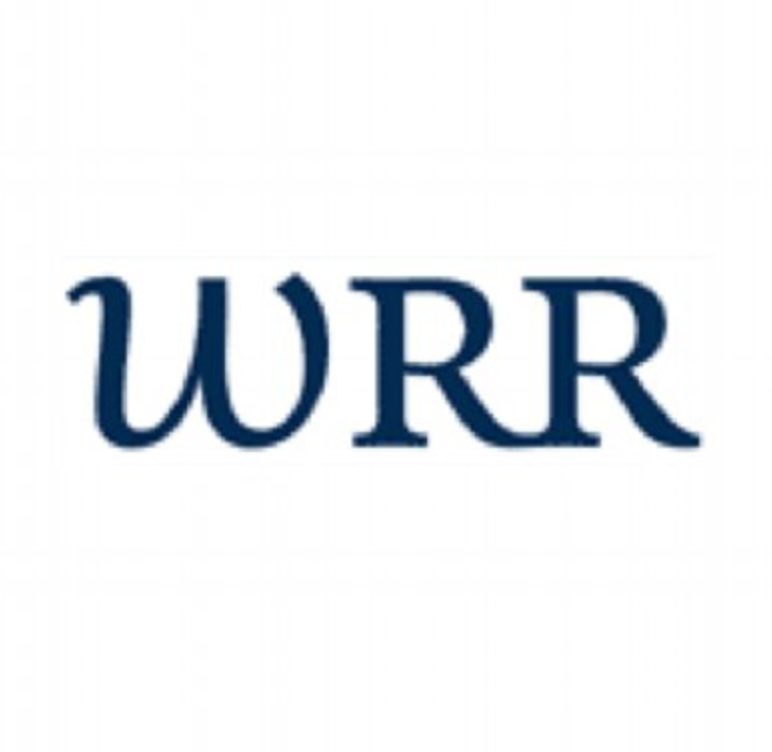 Together with Godfried Engbersen, I edited a report for the Dutch Scientific Council for Government Policy (WRR) on urban diversities. 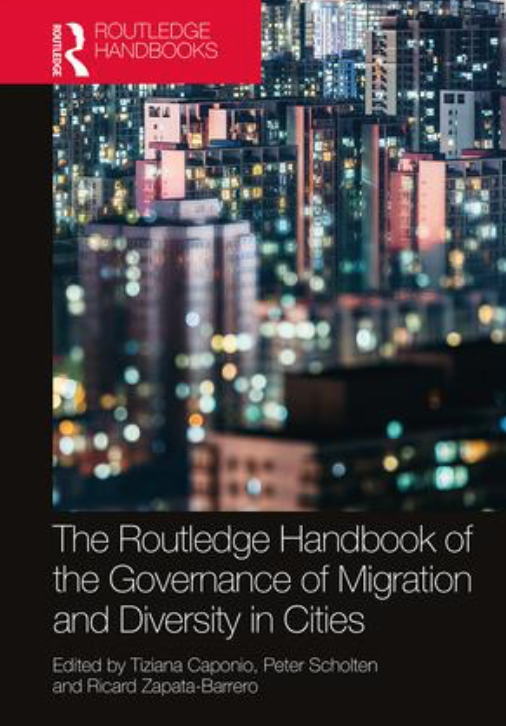 It brings together key findings from various European research projects on migration-related diversity in cities, both on how and why different diversities evolve as on the governance implications of different types of diversity. For the full report, click here (in Dutch only). Since December 2017, I've been appointed as Professor in Public Administration at Erasmus University Rotterdam. My new (endowed) Chair focuses on connecting migration research and public administration research. This involves research to the dynamics of policymaking on migration and (migration-related) diversity at various levels, including the local as well as the national and the European level. 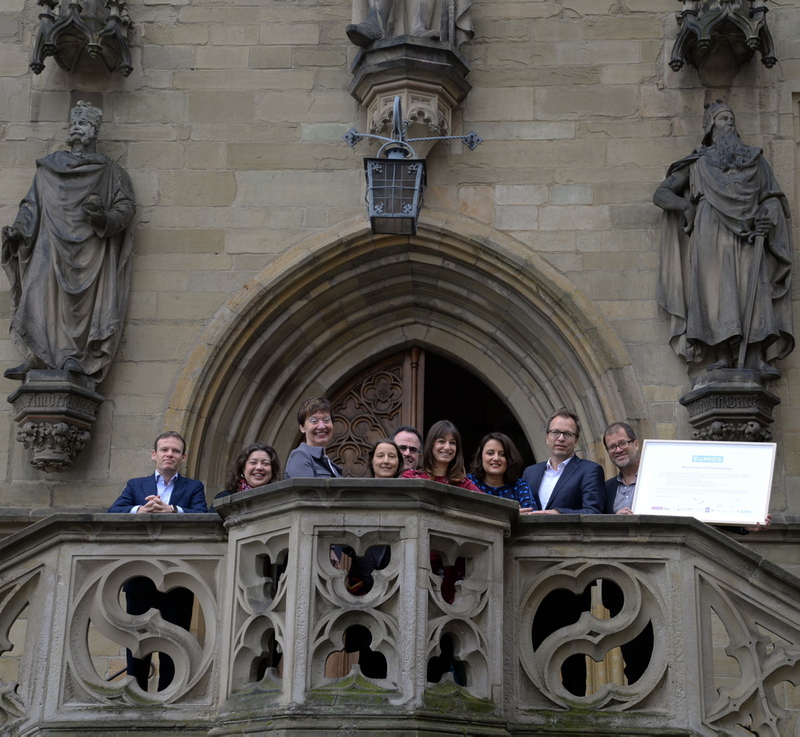 The chair’s ambition is to contribute both to theory building in public administration scholarship on policy dynamics and wicked policy problems as well as to migration literature in terms of the comparative dynamics of migration and diversity policymaking. Furthermore, the ambition is to do so in a way that brings together state of the art international research with high quality education at bachelors as well as masters and post-master level. The chair has been supported by the Erasmus Trustfund. My inaugural address is to take place on Friday November 30th, at Erasmus University Rotterdam. I'm looking for a good and motivated PhD candidate for a project on Research-Policy Dialogues on Migration and Diversity. It is involves a 4 year position, connected to the recently acquired H2020 project CROSS-MIGRATION on the systematic accumulation of knowledge on migration. For more information on the position, Erasmus University and on how to apply, see link, or read further below. 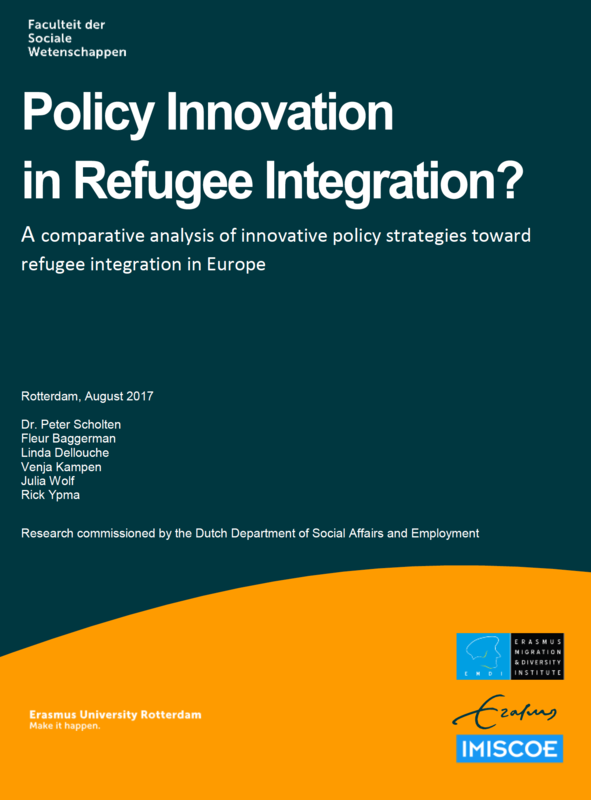 For the Dutch Department of Social Affairs, I just completed a report with a comparative analysis of innovative policies in refugee integration in 10 European countries. The report signals several trends in innovation (labour market integration first, lack of attention to health and social-cultural interaction), and observes that although most countries adopt a mainstreamed approach, especially those countries with relatively high numbers of refugees choose to complement a mainstreamed approach with more ad-hoc and specific measures. The report was developed with students from the MSc. Programme Governance of Migration and Diversity. Click here to read the report.